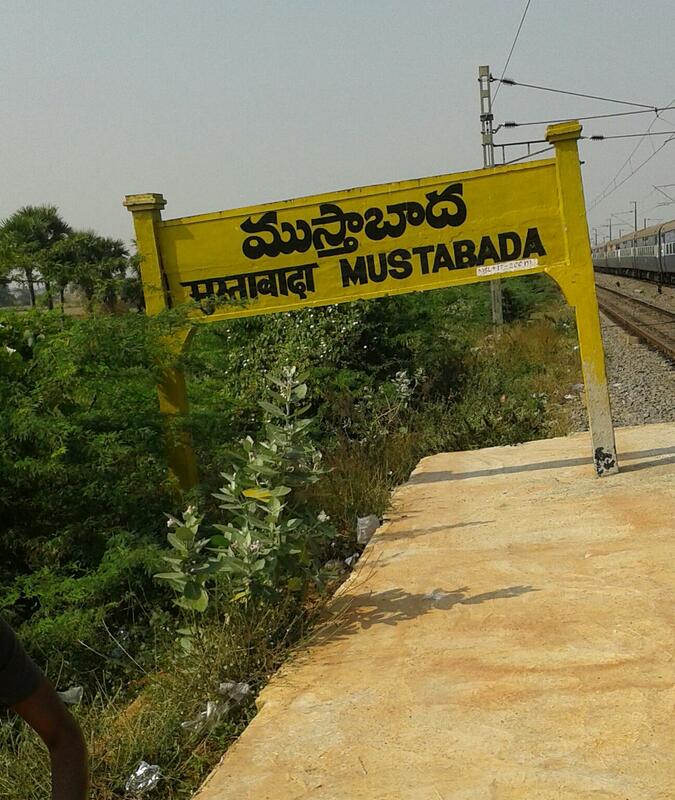 Compare with the Shortest Route between Mustabada and Rajahmundry. This is the Shortest Route between MBD and BZA. 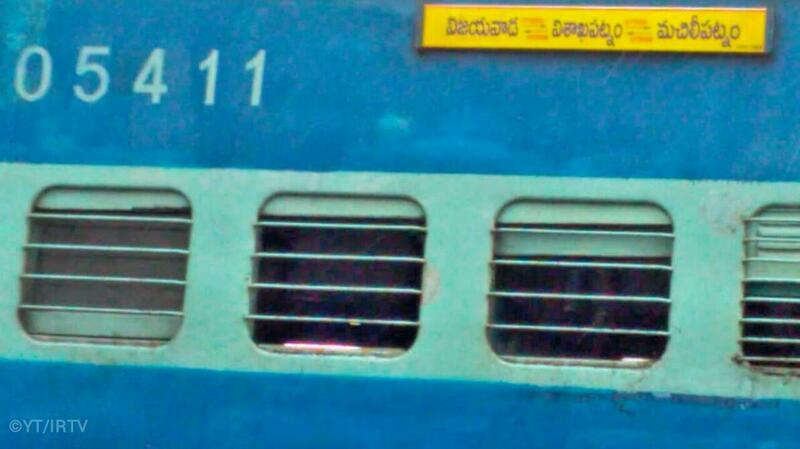 Compare with the Shortest Route between Mustabada and Visakhapatnam Jn. Compare with the Shortest Route between Mustabada and Kakinada Port. This is the Shortest Route between MBD and TPTY.